I love this diffuser! Whether you are hosting a party or snuggling with a good book, this classic look adds the perfect ambiance to most any environment. The outer cover is made of cold-rolled steel metal, tempered glass, and polypropylene (PP) plastic. The inner parts are made of polypropylene (PP) plastic. All are safe for use with essential oils. I love this time of year. The air starts to turn crisp, the leaves turn brilliant colors, and I just can’t help but be inspired by the Holiday spirit. 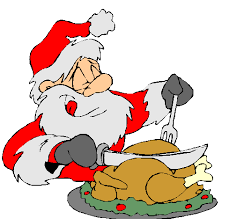 But some of the best things about the holidays are the smells. Thanksgiving meals, mulled cider, apple pie, fall leaves etc. That Woodsy, spicy, warm scent that gives me a warm, fuzzy feeling inside. 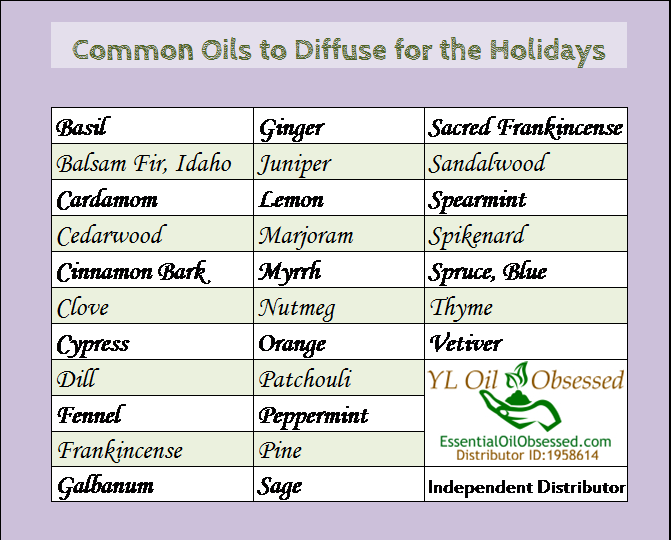 Here is a list of oils that you can diffuse to get into that Holiday spirit. Be creative with your scents! 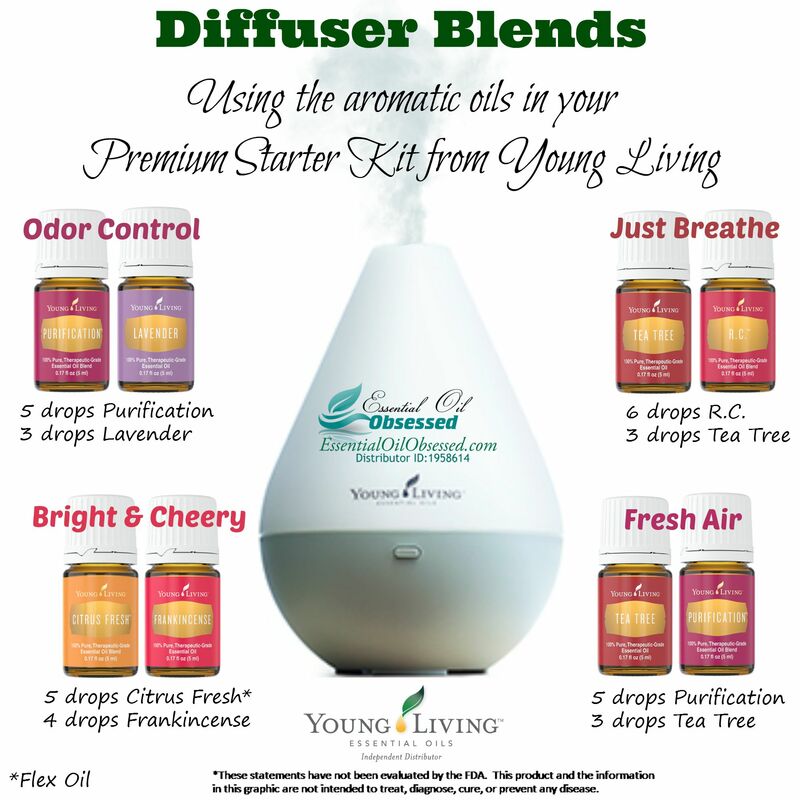 A standard size diffuser will take 6-8 drops of an oil to fill your home. Don’t be afraid to experiment with your blends – that’s half the fun! But if you need a place to get started, here are some ideas for you. Just received your Premium Starter Kit and aren’t sure what to do with all those great smelling oils? On the fence about purchasing the kit because you just aren’t sure you’d use them? Love your candles but worried about the safety of leaving them unattended? …or worse, discharging potential dangerous chemicals as they burn? 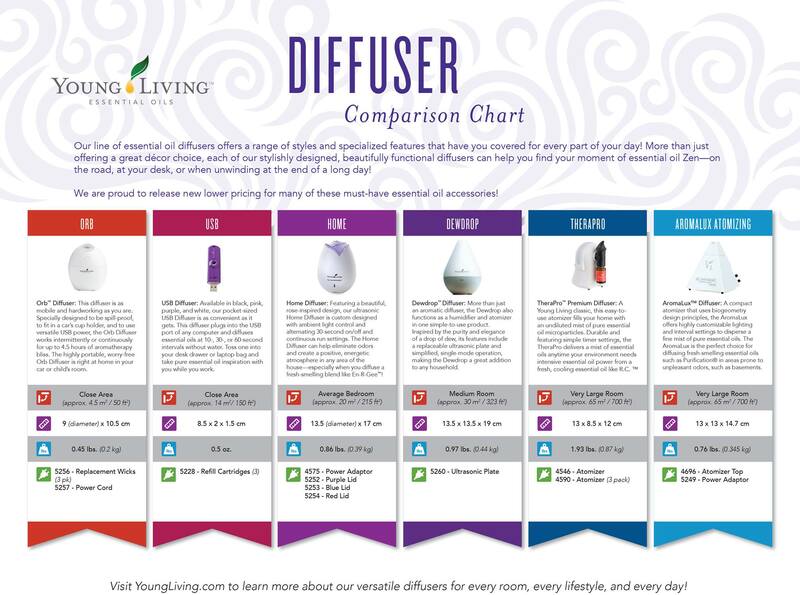 Either way DIFFUSING oils is an easy and aromatic way to introduce yourself to essential oils. 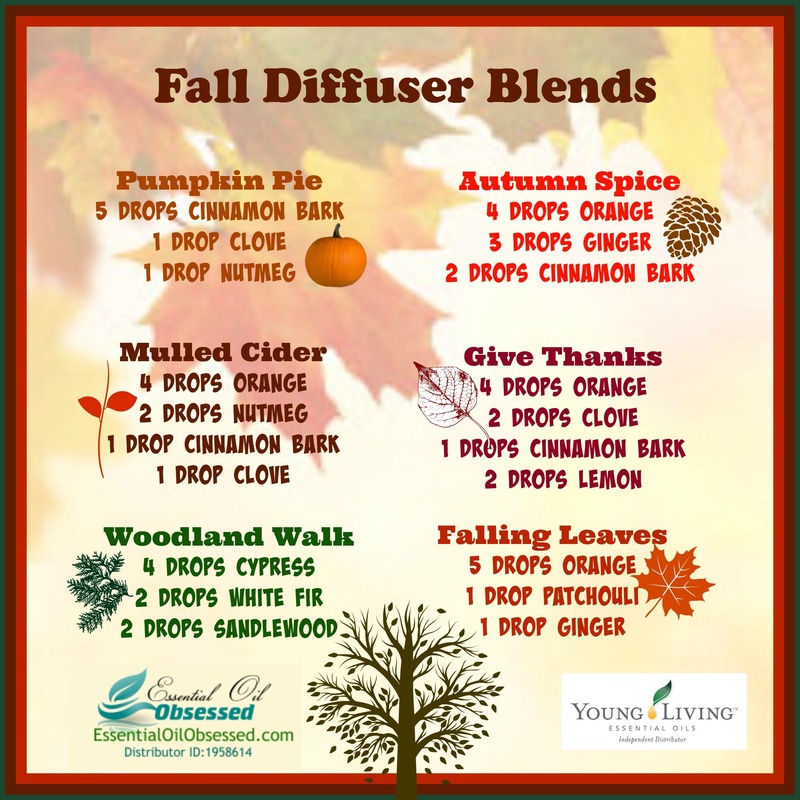 You can diffuse single oils, blends, or make your own combo to suit your mood and your preferences. It’s really that easy! 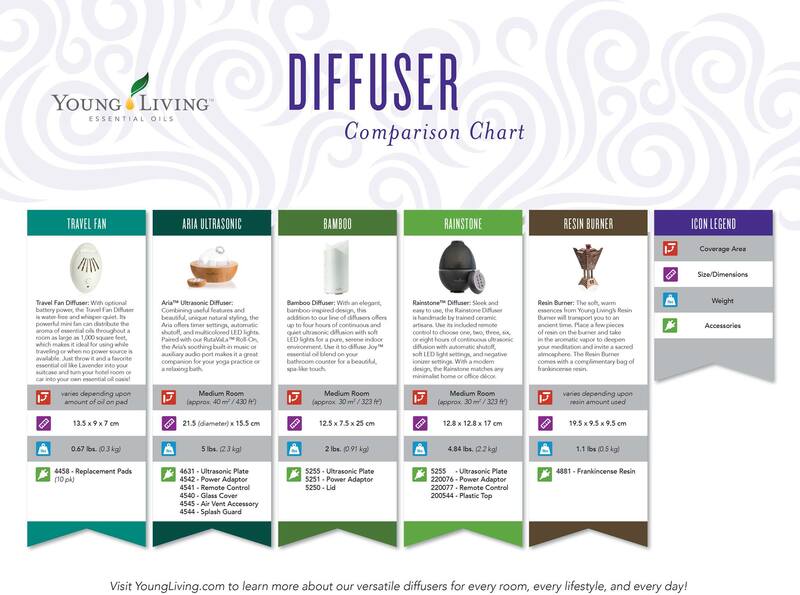 Diffusing essential oils is more than just making the room smell nice, however. When you diffuse therapeutic grade essential oils, such as Young Living Essential Oils, molecules are broken up into micro-fine mist particles. These mist particles stay suspended in the air for long periods of time. Not only does this help reduce odors in the air, but these micro-mist particles promote a healthy, natural, and pure living environment. Relax the mind and body. May enhance mood and uplift spirits. Promote concentration, alertness, and mental clarity. Promotes general sense of well-being. Lots of good reasons to start diffusing. How many drops you use is largely a matter of preference. Essential Oils are incredibly potent and therefore I would recommend you start small as you can always add more if you feel you need to. I like to start with 6 drops total and will increase that to no more than 9 if I really feel like I need more of a boost. 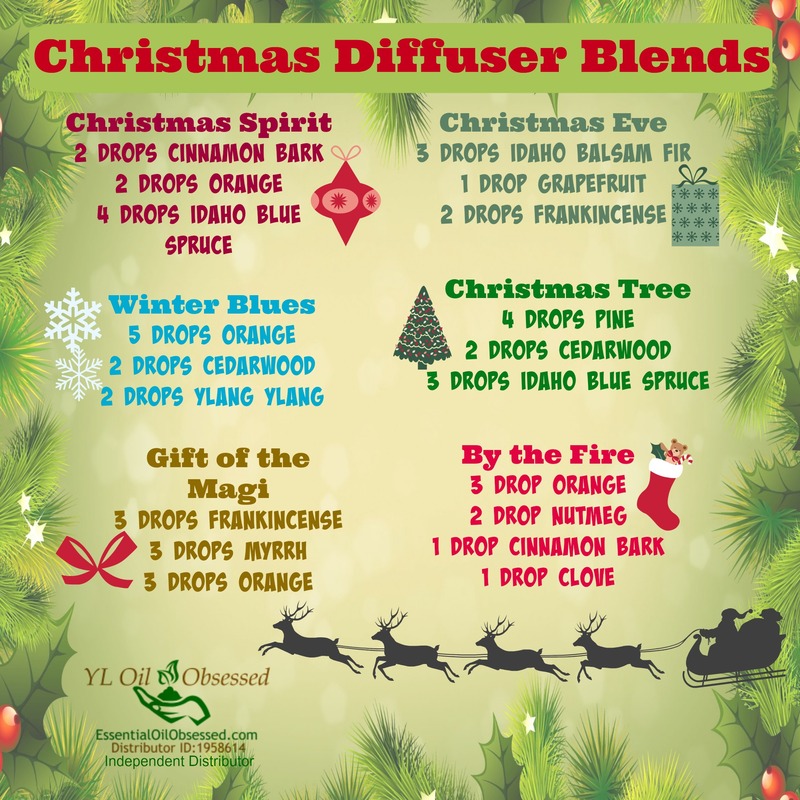 Here are a few combinations using the aromatic oils in your Premium Starter Kit!